More about iittala Toikka Lustre Puffball Let the light dance on the surface of the iittala Toikka Lustre Puffball by placing her on a windowsill or sun-drenched mantle. 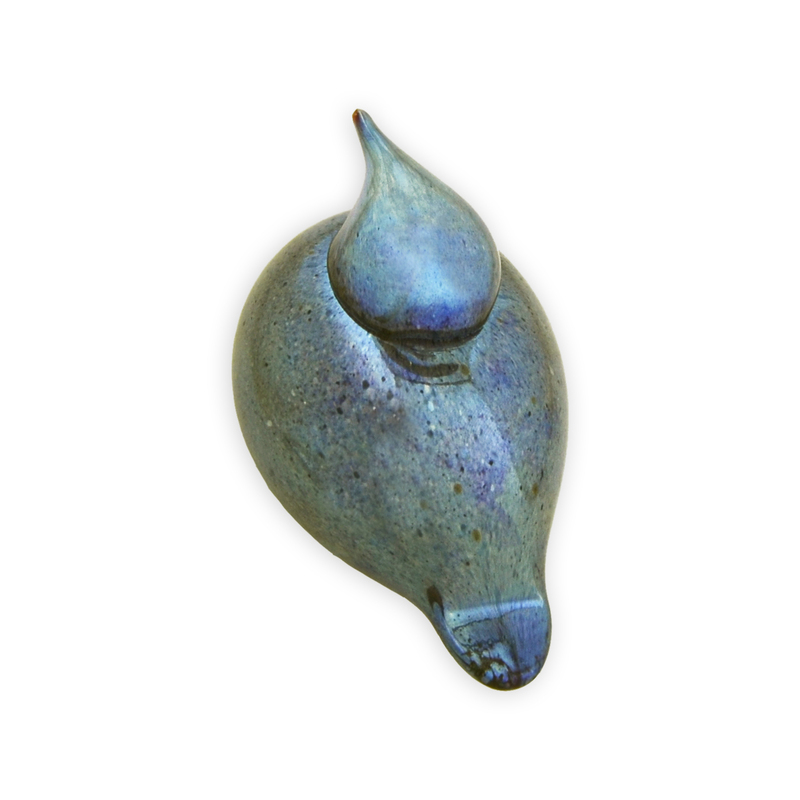 Its petite size fits perfectly in the palm of a hand, but it won't be missed thanks to its unique speckled and metallic motif. 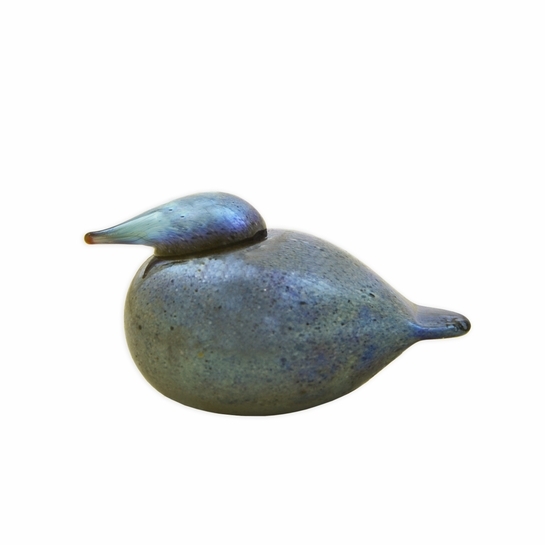 The reflective finish will mirror what's around it while maintaining blue and gold tones that will stun this season.The birds of Oiva Toikka's collection are individually mouth-blown by the master glassblowers at iittala�s glassworks in Finland. 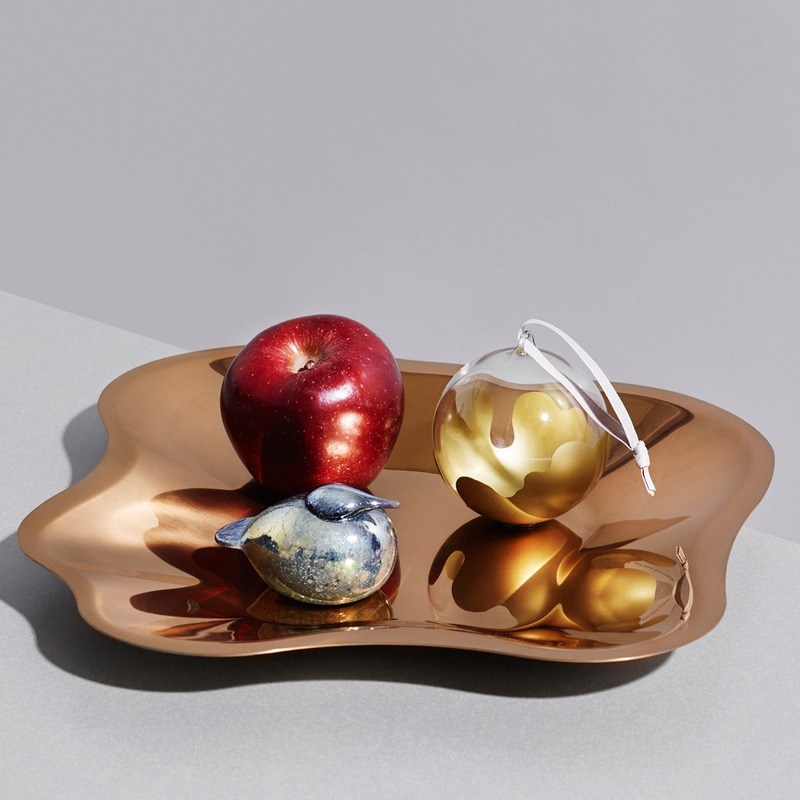 Each handcrafted iittala Toikka Lustre Puffball carries the signature �O. 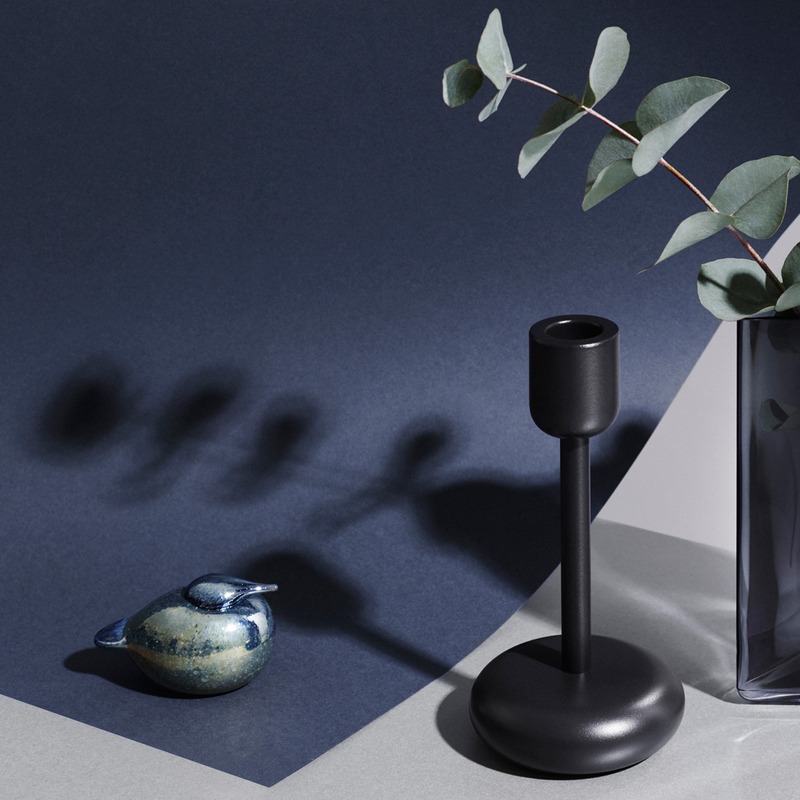 Toikka IITTALA� on its base to ensure authenticity and remind you of its special origin.